Will India's exports be hit if US withdraws its preferential trade status? India is considering to seek extension of the deadline set by the US for withdrawal of export benefits to domestic exporters under Generalized System of Preferences (GSP) programme, sources said. Earlier this month, the US has decided to go ahead with its decision to scrap the preferential trade benefit under GSP scheme after 60 days, which is expected to impact India's exports to the US worth $5.6 billion under this scheme. Although, the government has said that the US government's move to withdraw duty concessions on certain products under the GSP programme will not have any significant impact on exports to America, small and medium exporters have flagged concerns. Sources also said that issues can be sorted by holding bilateral dialogues as the US is important economic and strategic partner of India. They added that India may seek two more months for withdrawal of export benefits. The commerce ministry had said that the US move will not have a significant impact on exports to America as the benefits were only about $190 million annually. India exported goods worth $5.6 billion under GSP last year, but India's total GSP benefits were to the tune of only $190 million. GSP benefits are envisaged as non-reciprocal and non-discriminatory to be extended by developed countries to developing economies. US President Donald Trump has said he intends to end the preferential trade status granted to India and Turkey, asserting that New Delhi has failed to assure America of "equitable and reasonable" access to its markets, an announcement that could be seen as a major setback to bilateral trade ties. 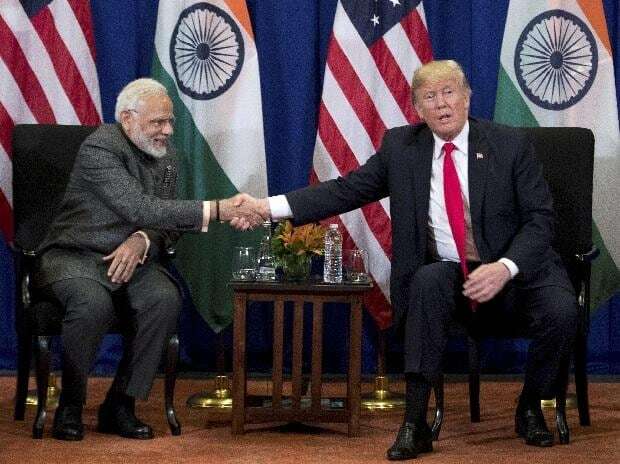 The US Trade Representative's Office has said that removing India from the GSP programme will not take effect for at least 60 days after notifications to Congress and the Indian government, and it will be enacted by a presidential proclamation. As many as 3,700 products get GSP benefits but India exports only 1,900 items such as chemicals and engineering under that concession, which was introduced in 1976 by the US.